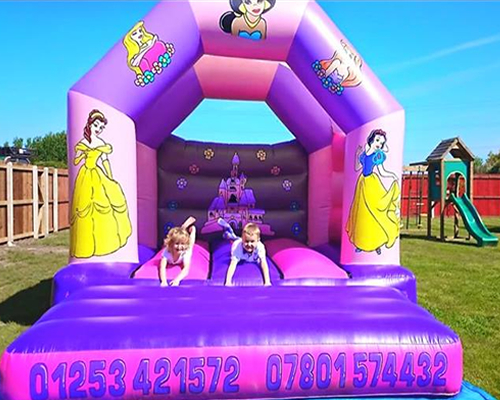 While technically any castle can be used for smaller children we have compliled a list of castles we think are best suited for younger children and smaller parties. 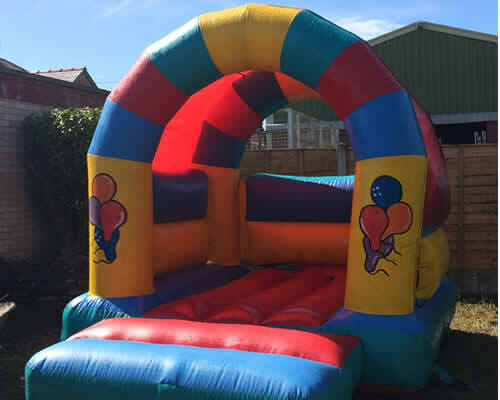 If your expecting a lot of children you still may want to consider a larger castle in which case check our "Castles & Inflatables" hire page for a full list. 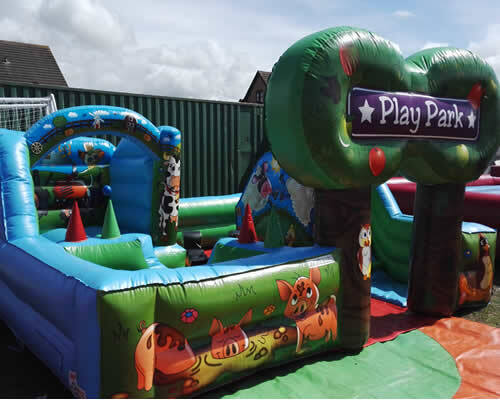 The play park is one of our newest inflatables complete with softplay, a ball pit and a mini castle and slide. 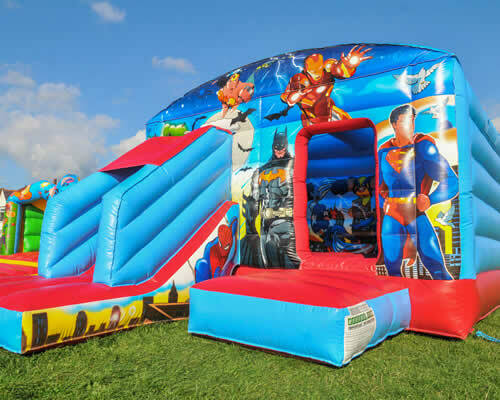 The superhero bounce house is our latest addition. 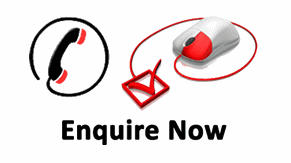 Featuring a full cast of your favourite heroes. 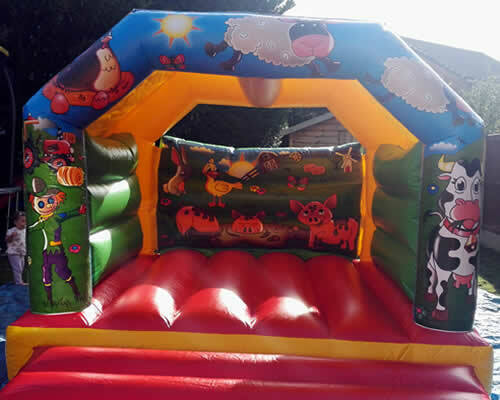 Our latest small castle for tots and younger children with a fun farmyard theme and artwork. 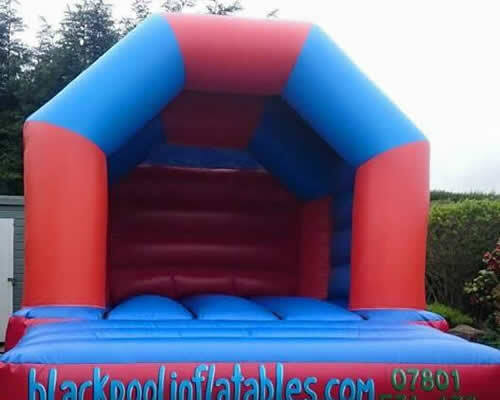 Our smallest standard castle perfect for young children and small yards!. 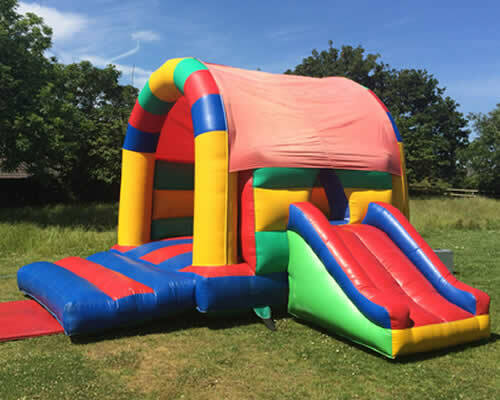 The eleven by fourteen foot is our workhorse castle perfect for almost any childrens party, always bright and fun! 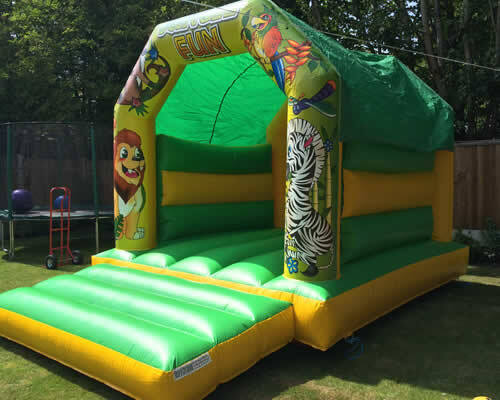 Let your kids tire out their wildside with our fun jungle themed bouncy castle. 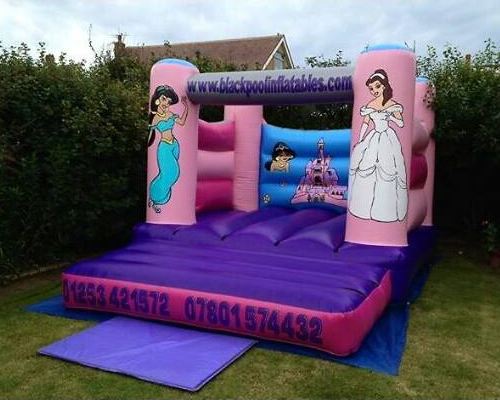 Another great themed bouncy castle perfect for your little princess. 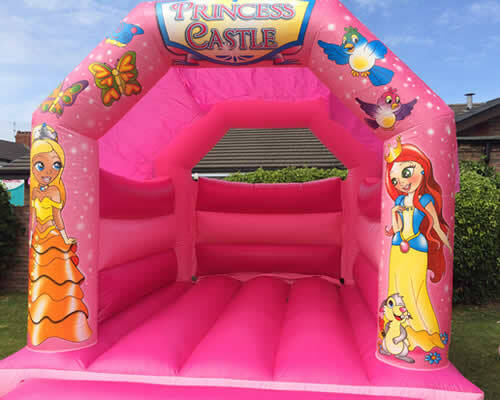 Treat your little princess, like a princess with this wonderful Disney style castle. 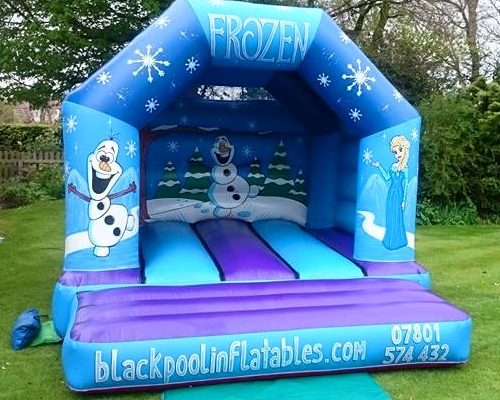 This summer chill out and let it go with our fantastic Frozen castle! 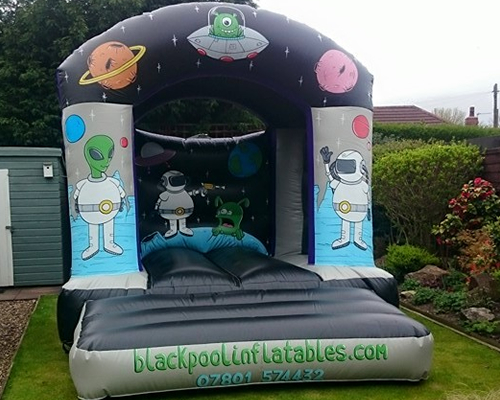 Bounce with the heroes! 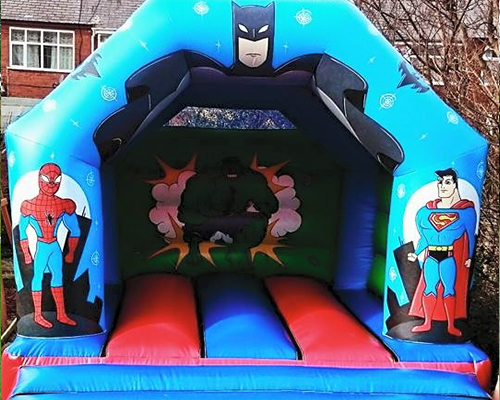 Featuring Spidey, Superman, The Hulk and of course Batman! 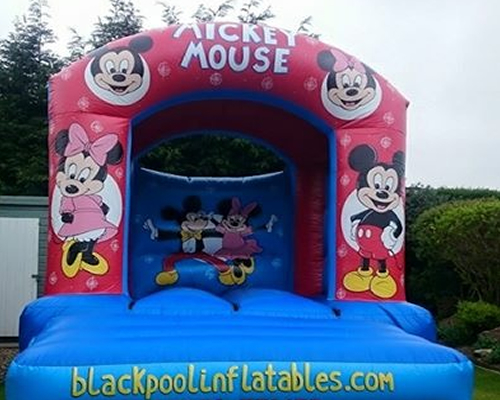 Another fantastic themed castle you wont have to spend all your hard earned dubloons on. 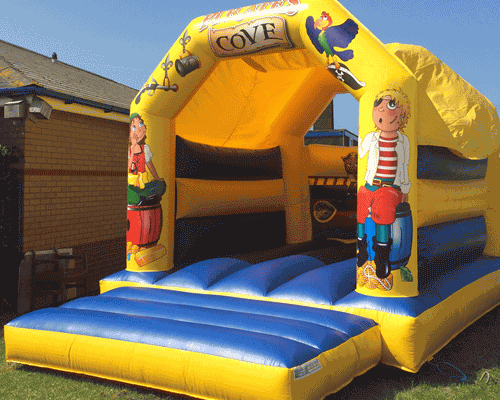 The best of both worlds with a slide and a castle a great alternative to our standard inflatables - Ride the waves! 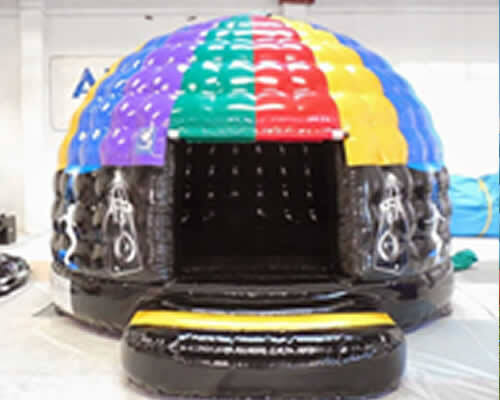 Fully personalised music from any device plays inside the dome while you bounce!